Basingstoke now offer Walter & Herbert glasses! The team at Leightons Basingstoke are in love with the latest brand on their shelves: Walter & Herbert! Walter & Herbert is fast-becoming a staple brand in many of our branches, valued for their ethics, eye-catching displays, and family heritage. Adding to the variety of contemporary eyewear brands available in store, Walter & Herbert bring something that bit different – a modern take on vintage style. Hand-finished in the UK, Walter & Herbert epitomises quirky but classic British fashion. The brand is not only innovative in their style, but in their technology too. 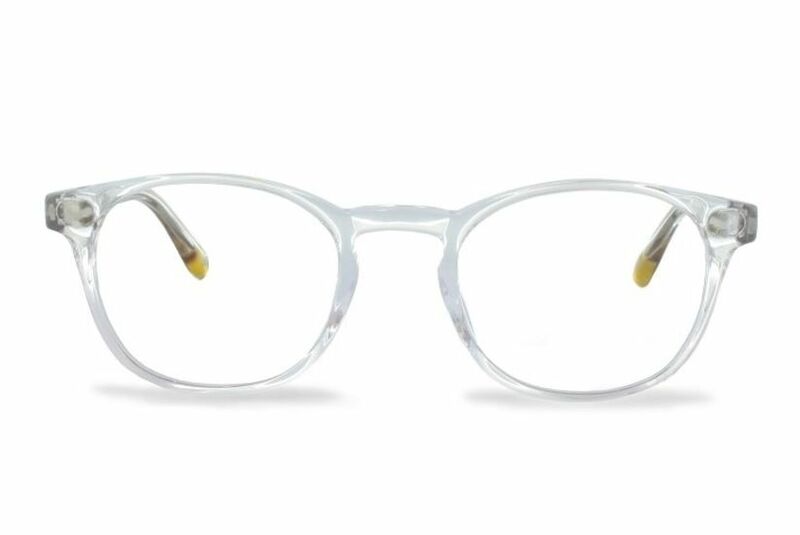 The company behind Walter & Herbert were responsible for the creation of the PIMO machine, a piece of technology that could insert metal reinforcements into acetate spectacles with precision, and in a fraction of the time that it would take to insert them by hand. 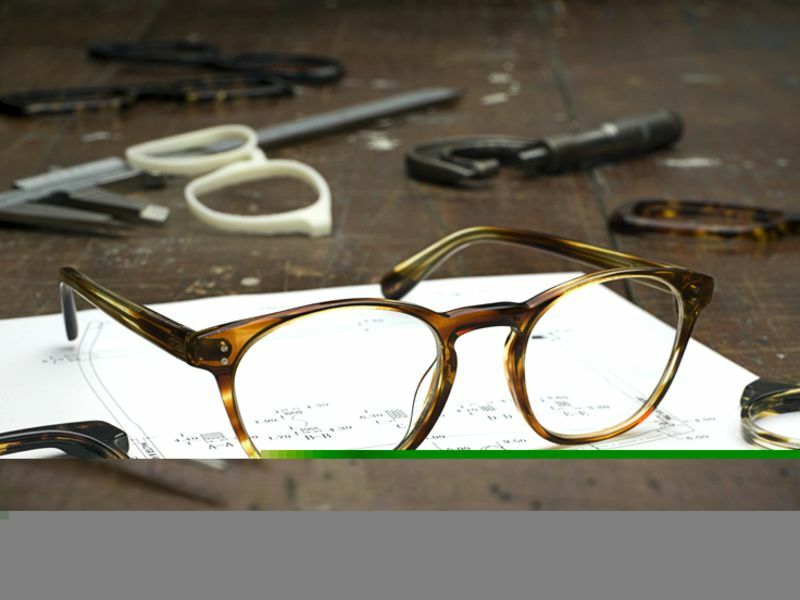 The PIMO not only advanced their business, enabling them to supply to over 11 countries, but was also a leap for the optical industry. As rich as their heritage may be, what Leightons Basingstoke really love about Walter & Herbert is their distinguished look and first-class quality. The frame styling varies from the bravely bold, in pinks and greens, cat-eye shaped and horn-rimmed, to the classically traditional, tortoiseshell textured, rounded or rectangular frames. With such a variety, you can hand-pick frames as individual as you. If you’re wanting a bold new look for Spring, you can visit the team at Leightons Basingstoke and try some of the huge selection of Walter & Herbert frames in store. Our dispensing opticians are qualified to perfectly fit your eyewear and recommend the most flattering frames for you, like the personal shopper of opticians! If you think your prescription might need an update before you shop the collection, you can book an appointment online or call the branch on 01256 321 068.